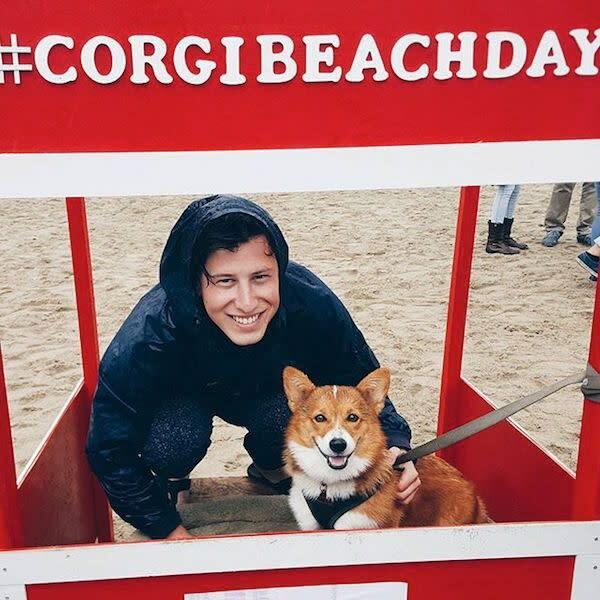 SoCal Corgi Beach Day on April 9 was a blast despite the gloomy weather! 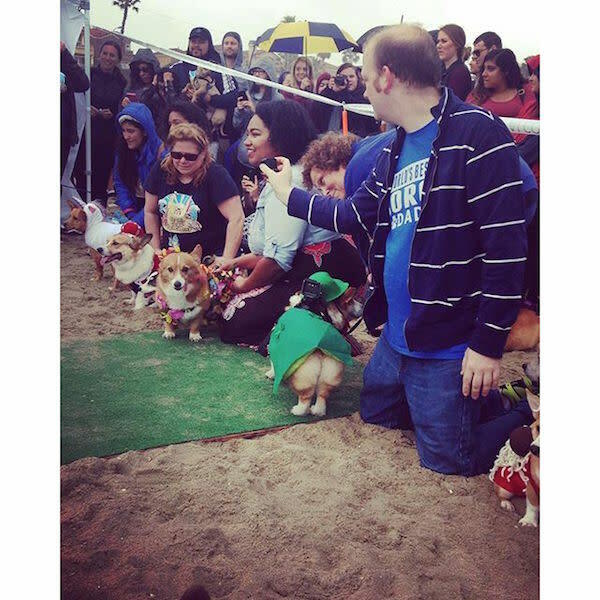 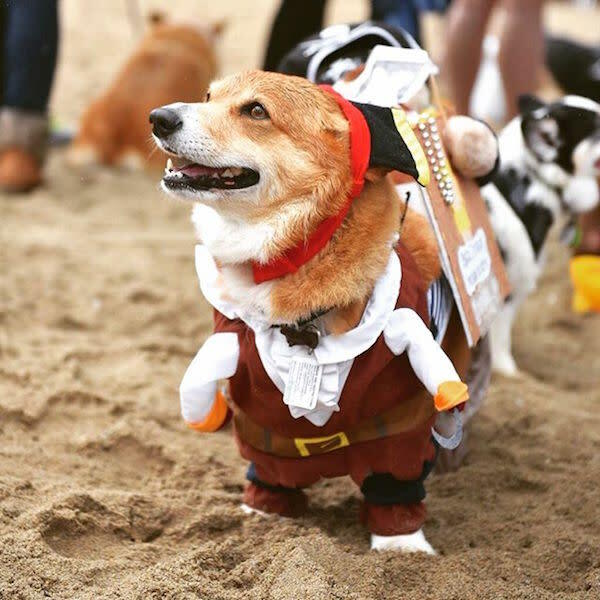 Corgis of all shapes and sizes gathered at Huntington Dog Beach for the “pawty". 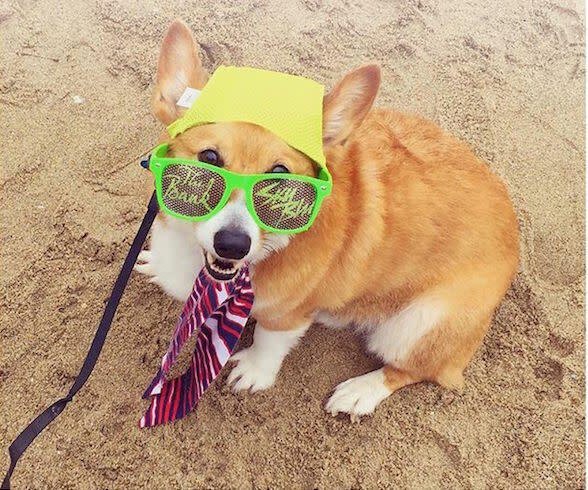 Many showed up in style. 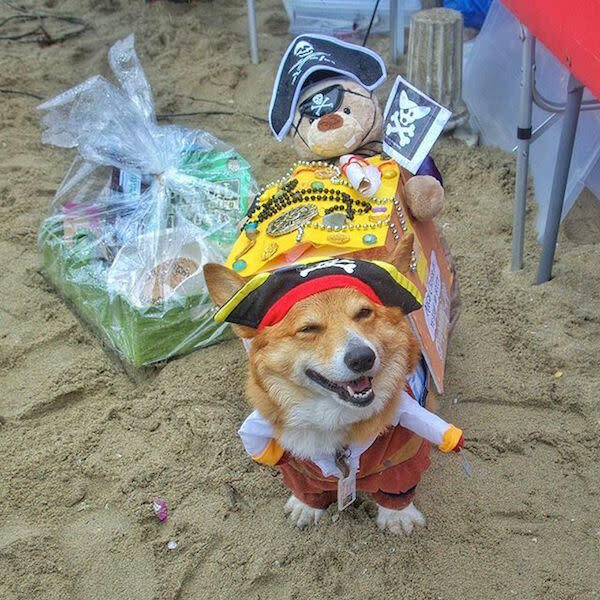 Even pirates made an appearance. 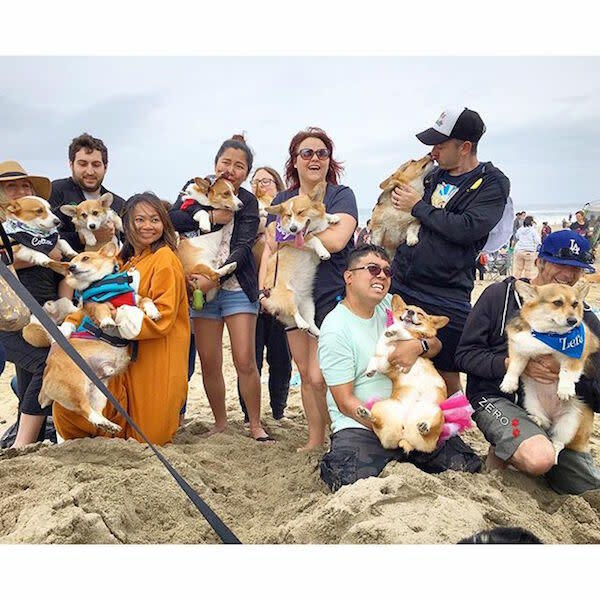 Look at all that booty! 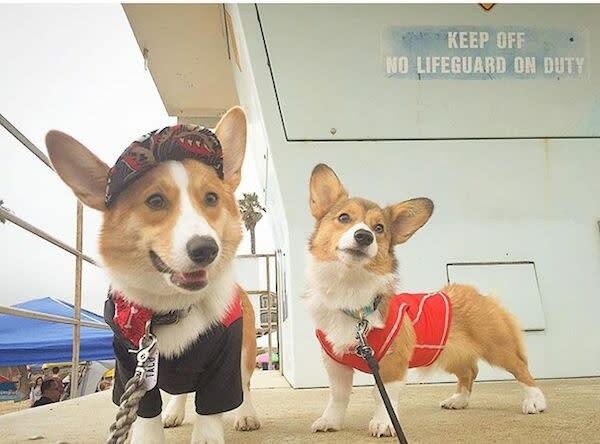 Lifeguards weren&apos;t on duty, but don&apos;t worry. 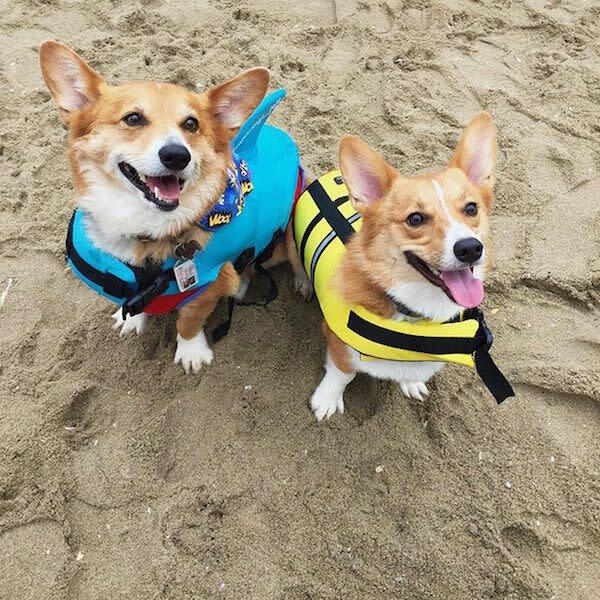 These two corgis have got you covered. 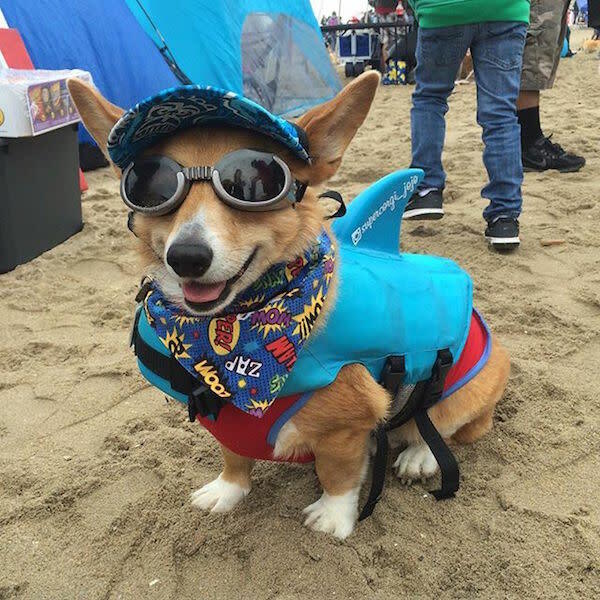 You&apos;re safe! 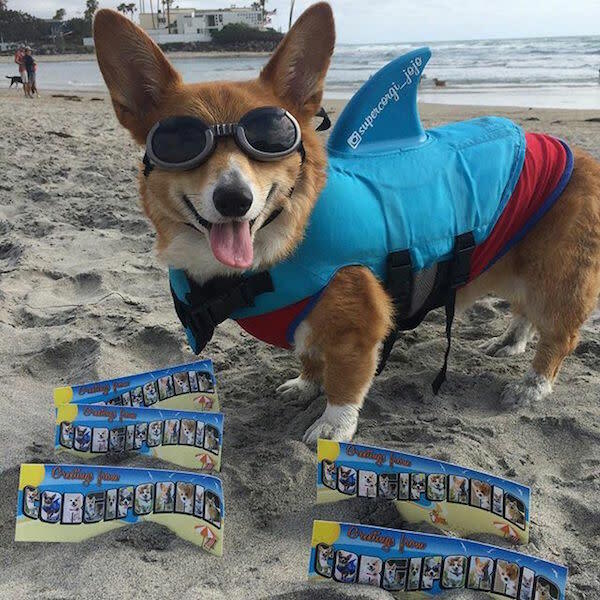 Watch out for sharks. 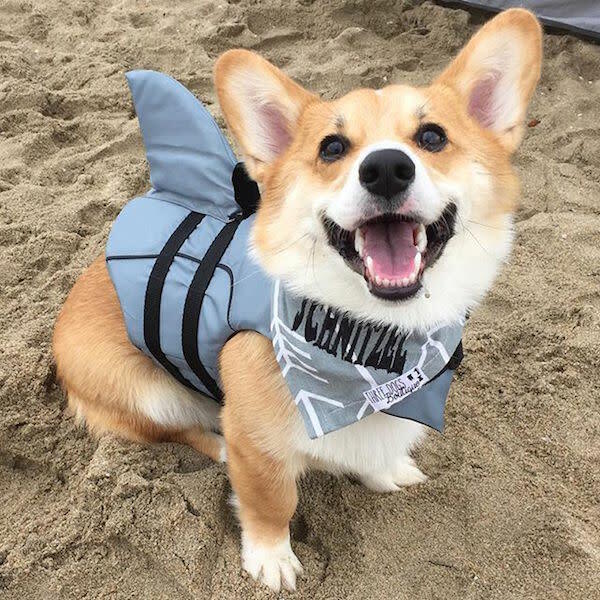 They&apos;ve got some chompers! 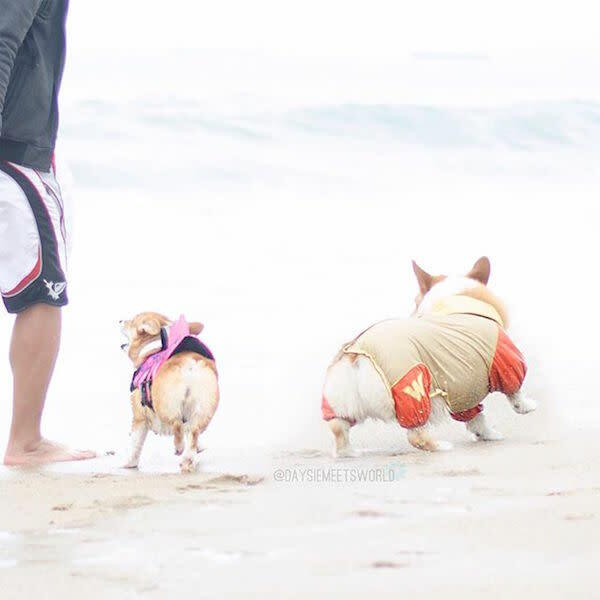 Look at those buns. 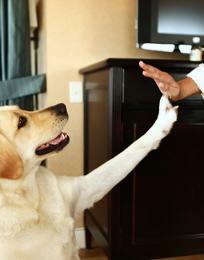 How CUTE. 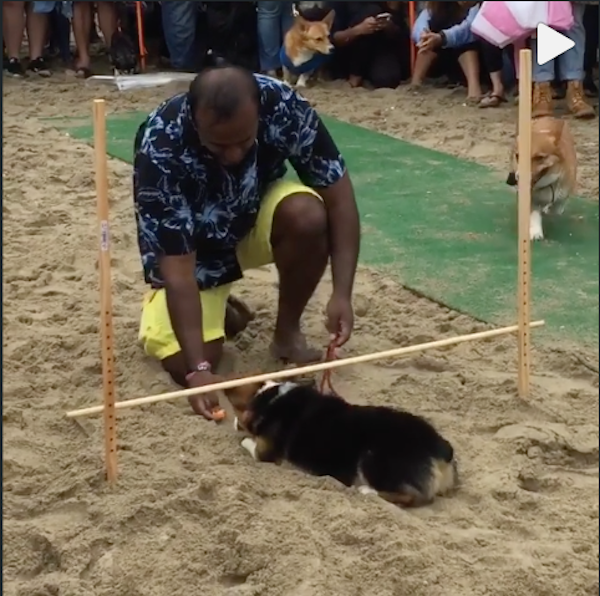 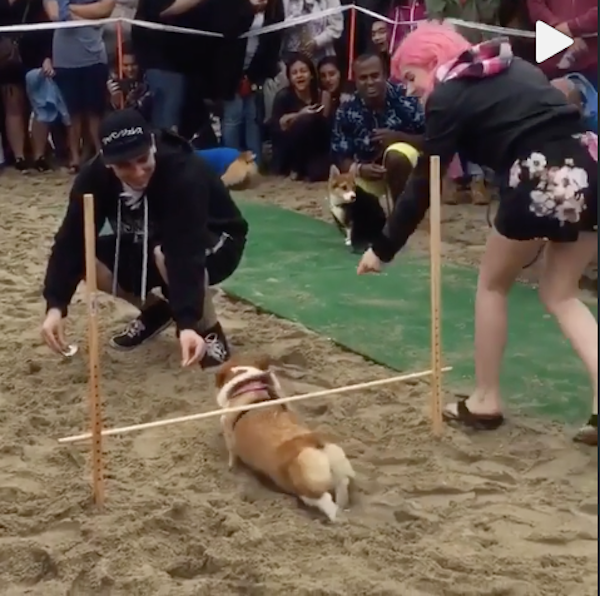 There was even a corgi limbo contest. 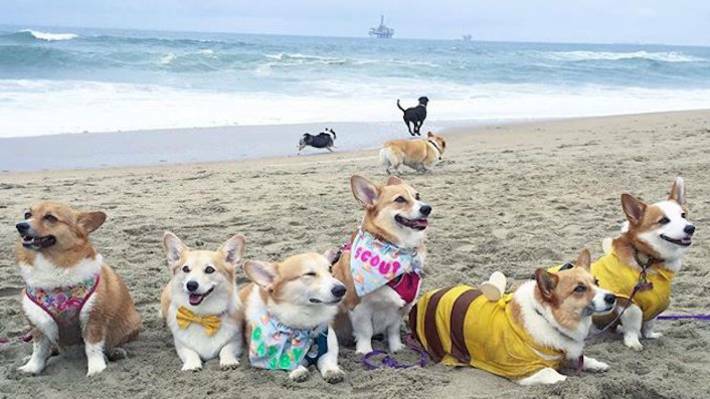 They&apos;ll steal your socks and your heart. 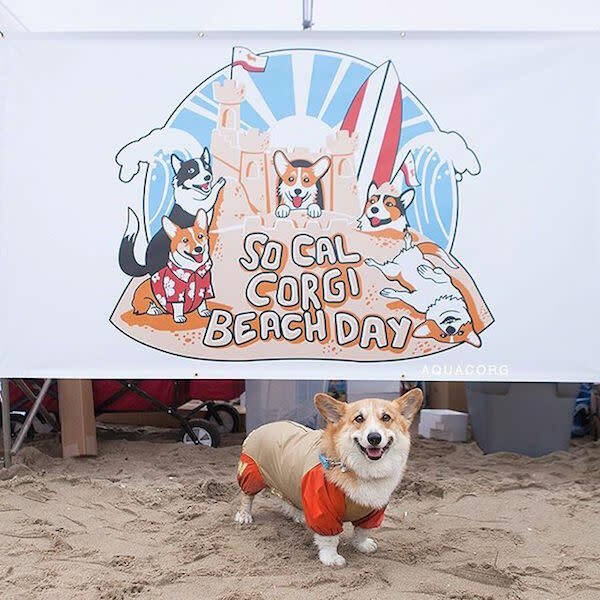 Hundreds of corgis came out for SoCal Corgi Beach Day. 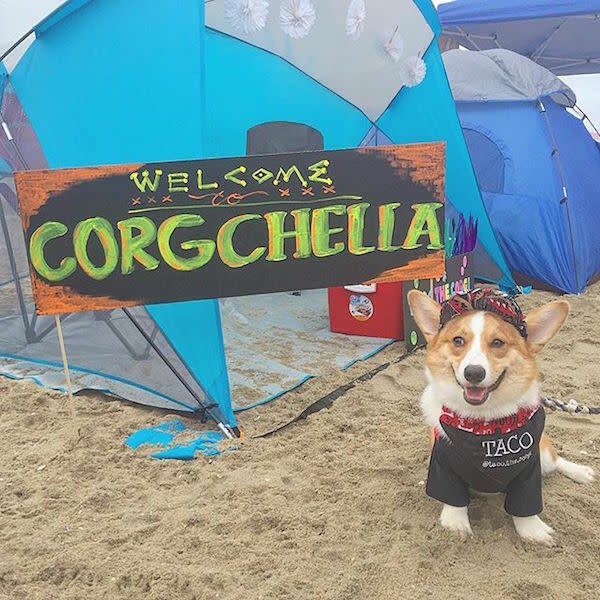 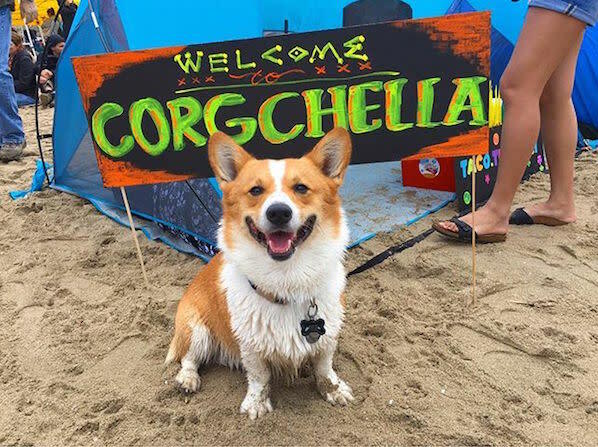 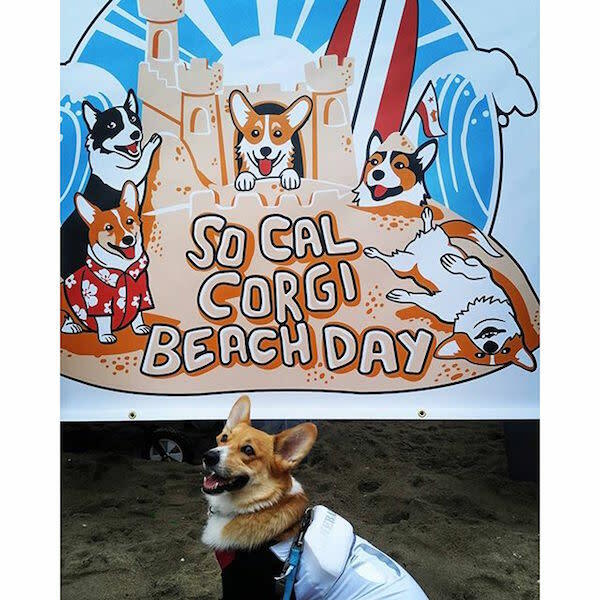 We hope to see you at the next #SoCalCorgiBeachDay on July 2 for Corg of July! 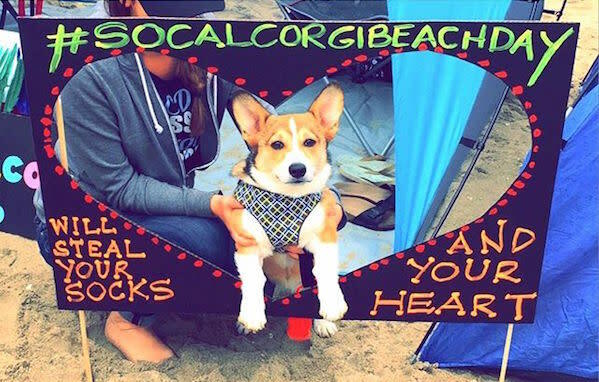 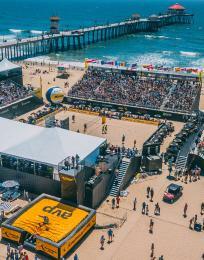 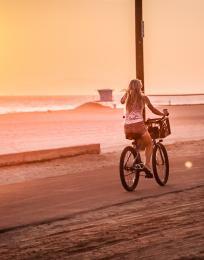 Share your photos with #SurfCityUSA and #CorgiBeachDay.